People have been planting trees for a long, long time. Throughout our world’s history, ordinary citizens have planted trees to restore forests, line avenues, shade homesteads, renew the human spirit, or memorialize the past. The idea of setting aside a day each year to encourage tree planting would not happen until much later in Nebraska. That’s where the idea was conceived and the name “Arbor Day” first proposed by J. Sterling Morton, then a member of the State Board of Agriculture, and later to become United States Secretary of Agriculture. Morton’s proposal was adopted and over one million trees were planted that first year. The idea quickly spread to other states and even several countries. In 1887, Alabama Governor Thomas Seay signed the state’s first Arbor Day Proclamation. This tradition of a governor’s proclamation continued through 1975 when the Birmingham Beautification Board, the State Garden Club, the Alabama Forestry Commission, and the State Board of Education collaborated with the State Legislature to pass a legislative act designating the last full week in February as Arbor Week. Before, proclamations and official functions recognizing the event were periodic and in some year's skipped. Today, Arbor Day is observed throughout the state the same time each year. 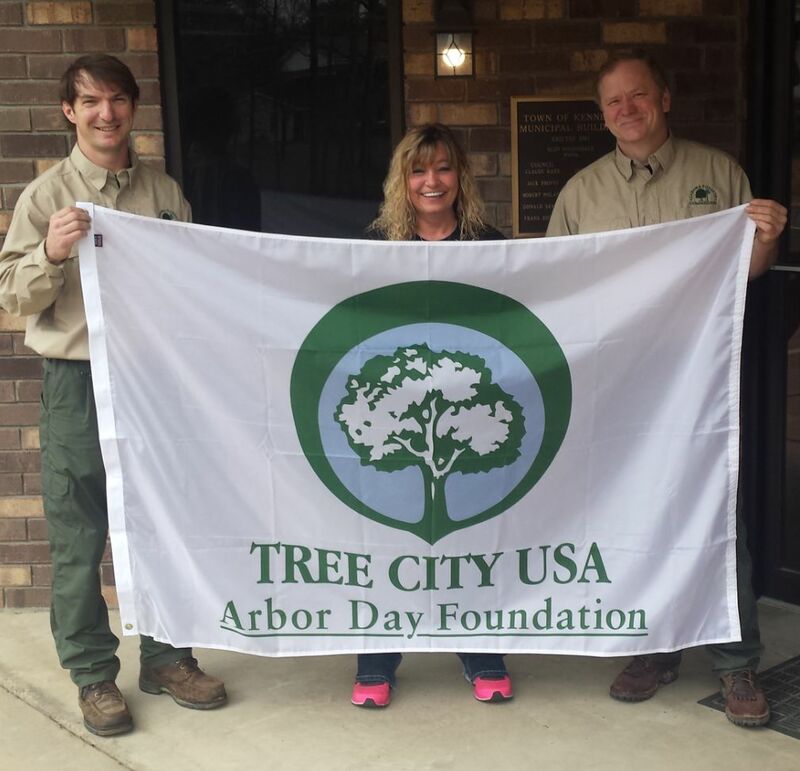 Every citizen should know that they can do a lot to celebrate Arbor Week in Alabama. Here are some suggestions. Get Involved: Contact your local community leaders and see if they have plans to celebrate Arbor Week. If they do, see if you can volunteer your help. If they don’t, offer to help them organize an event. Learn About Trees: Trees have many values and benefits for Alabama communities. Go to the library, attend workshops, get information from government sources to better understand how to make your community a better place for people and trees. Teach Others: Inspire your friends, family and children to appreciate and respect your community forest. What you pass on to others will last a lifetime. It will also involve more people in tree planting events where you live. Plant a Tree: You can make the world a better place by planting a tree.